Investing in the social contract is an obligation and an opportunity. Now more than ever, the need to be an engaged citizen is critical. 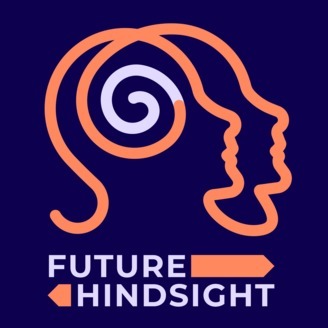 Future Hindsight presents interviews that explore how each of us has the power to shape our society and fulfill our shared civic responsibility. 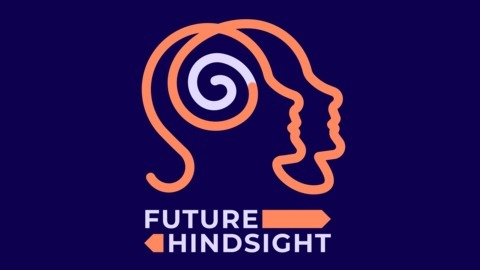 Revisit some of the highlights of this season that gave us so much insight into poverty in America, added to our discourse, and helped us revise our thinking.